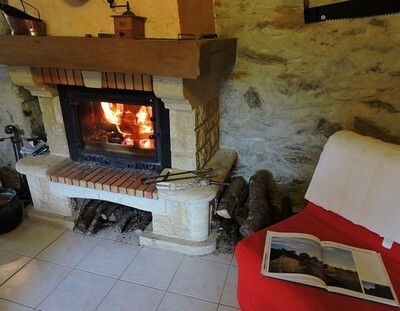 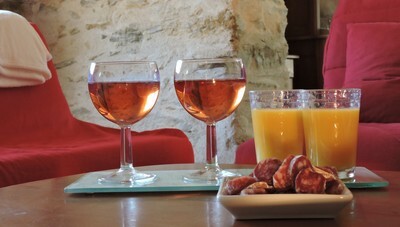 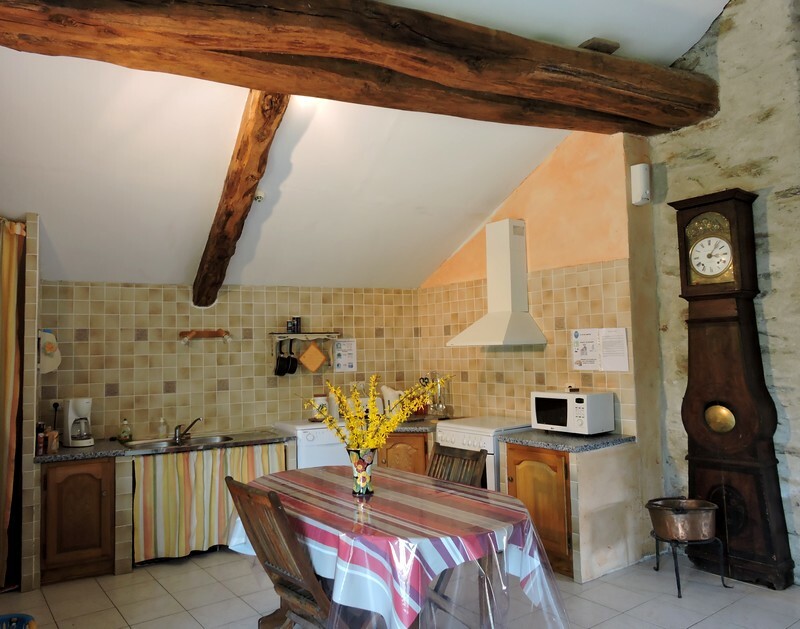 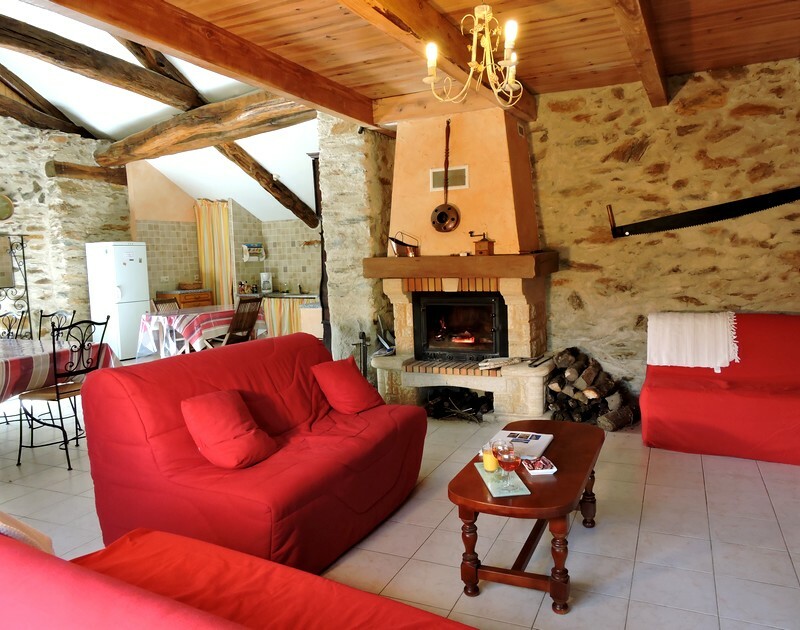 South facing, the gite has been made out of in an old renovated barn built between 1870 and 1911, using old and beautiful materials : one-hundred-year-old oak beams, country stones,granite window returns, wood ceilings, waxed walls. 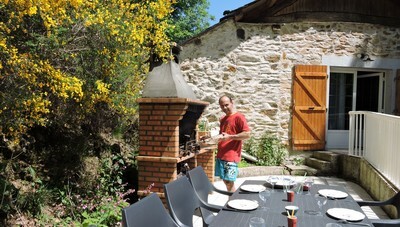 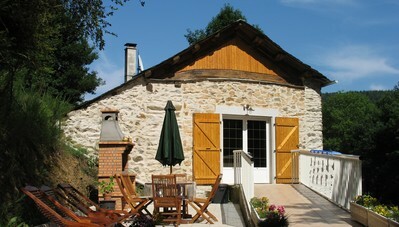 Our gite is attached to another house but without unobstructed view. 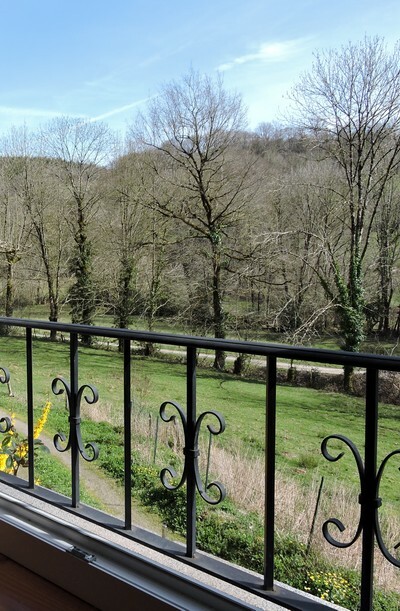 The access is completely independent and the large ground is entirely enclosed and includes 3 park spaces.The gite looks on to the brook below, the meadows where the ewes feed and the surrounding forest. 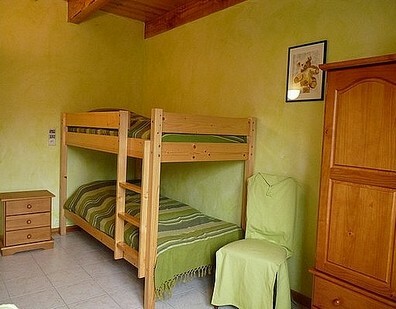 The house is very roomy (130 m2), without stairs : it's possible for families with disabled and non disabled members to take holidays together. 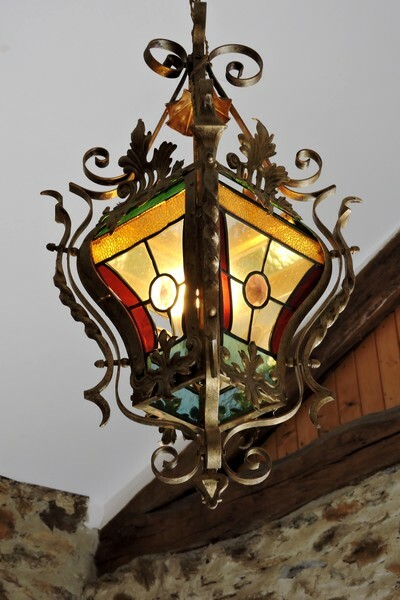 It's entirely accessible by a gentle slope. 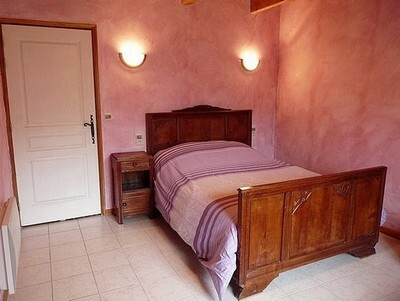 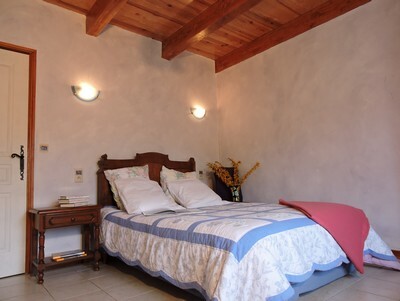 It's very comfortable and cosy, and tastefully decorated, full of charm.